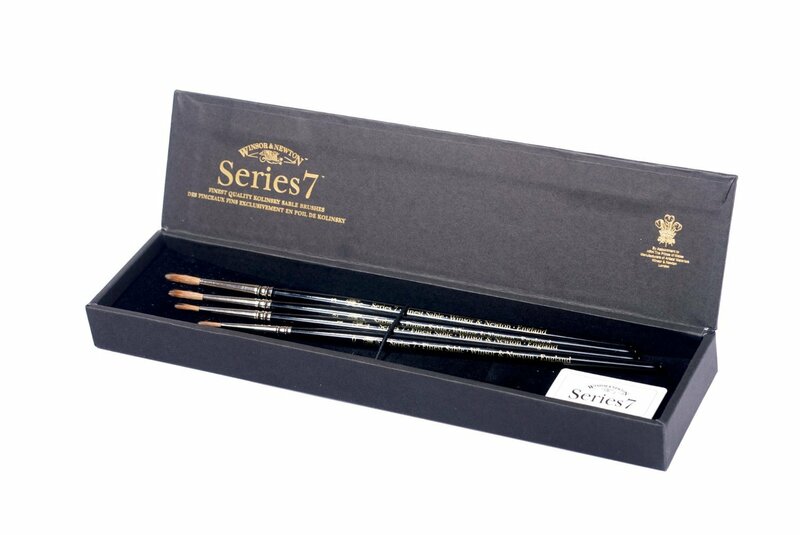 Run hobbyists – Amazon is offering professional Winsor & Newton Series 7 Sable brushes for over $100 off! 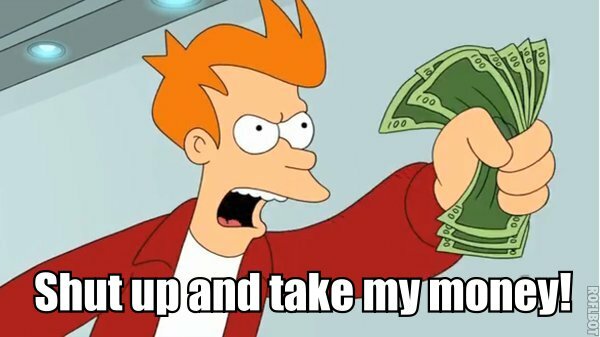 Usually ships within 1 to 4 months. These are highest quality sable professional brushes in a set of small sizes. They may take a month or so to ship out, but in any case, its one fantastic chance to upgrade some of your brushes to the kind of things the pros use.